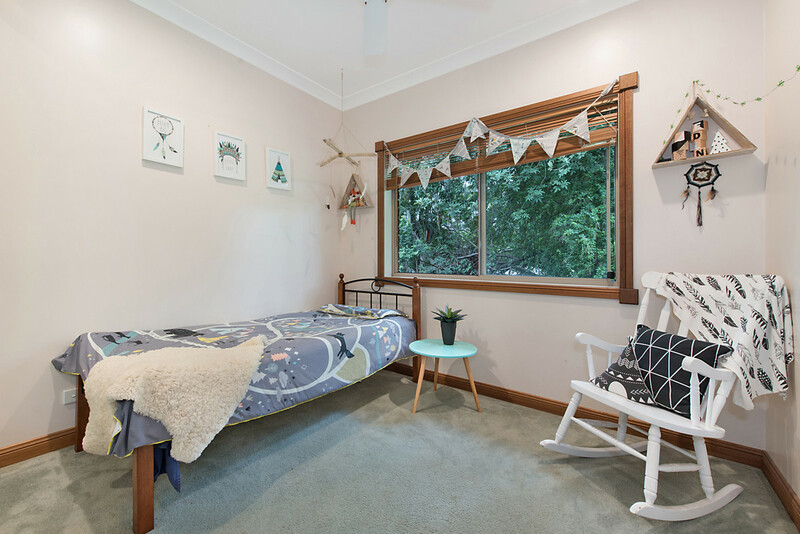 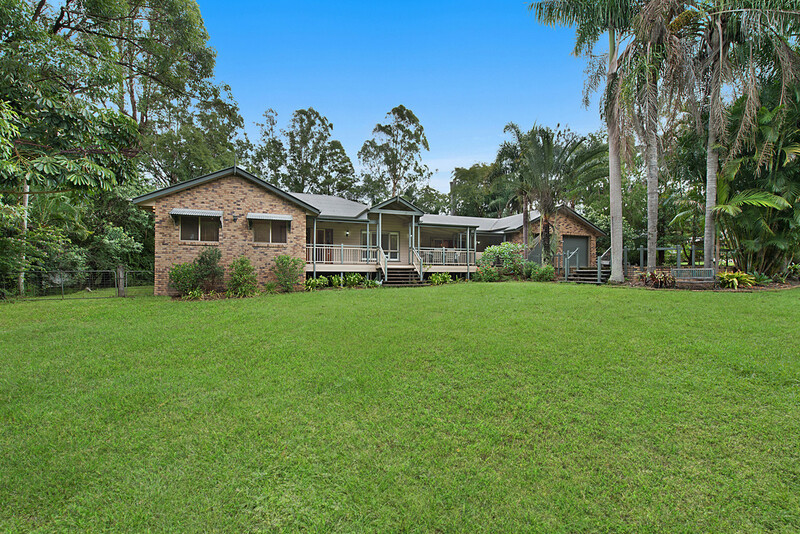 Just a one minute drive from the Dayboro town centre this timeless family classic home offers a stunning rural lifestyle in a picturesque private setting. 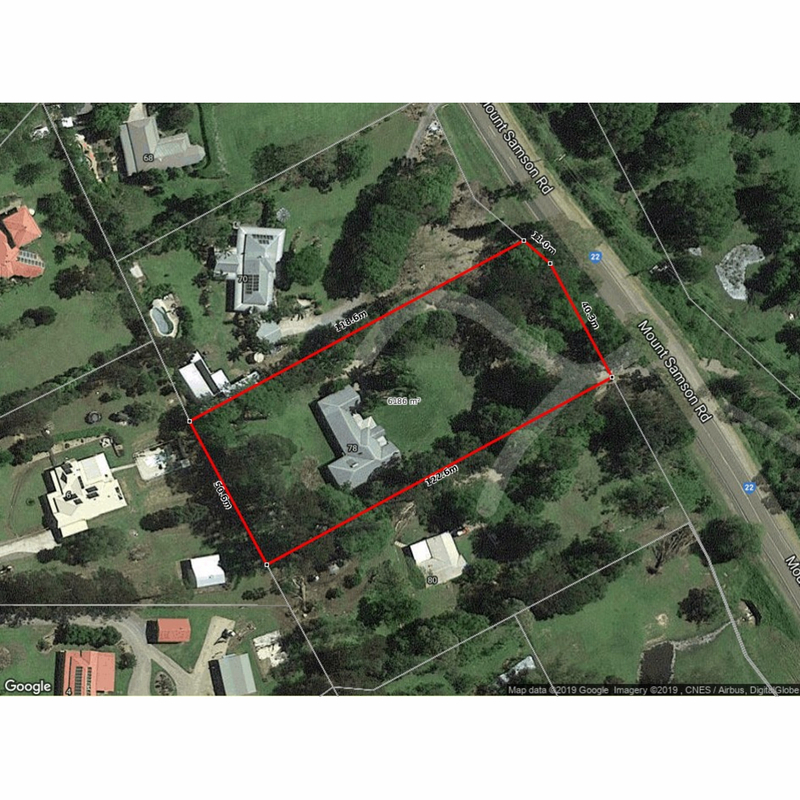 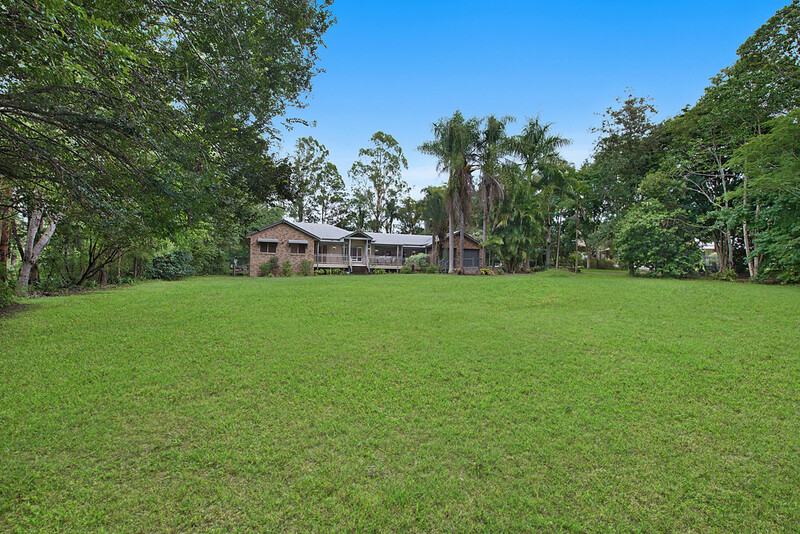 Entering the property, the driveway leads through tall established trees and low maintenance gardens to the home which is privately located at the rear of the property. 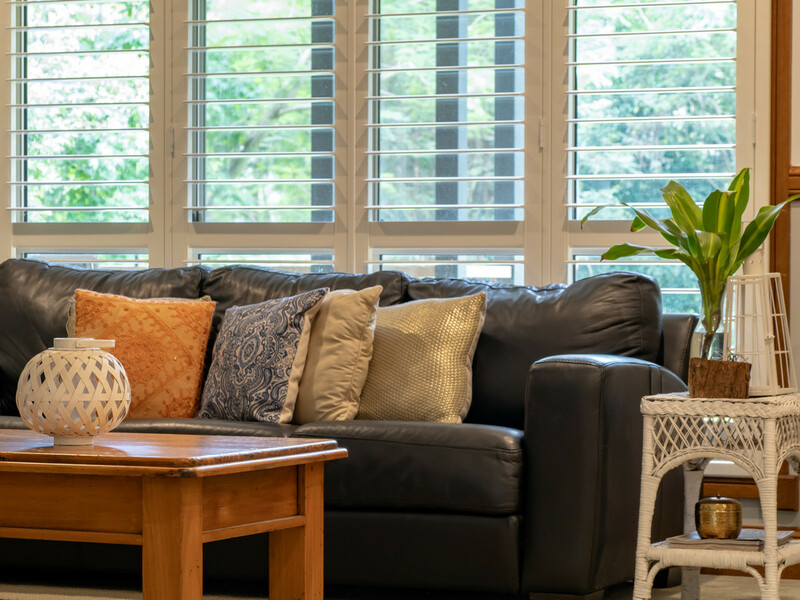 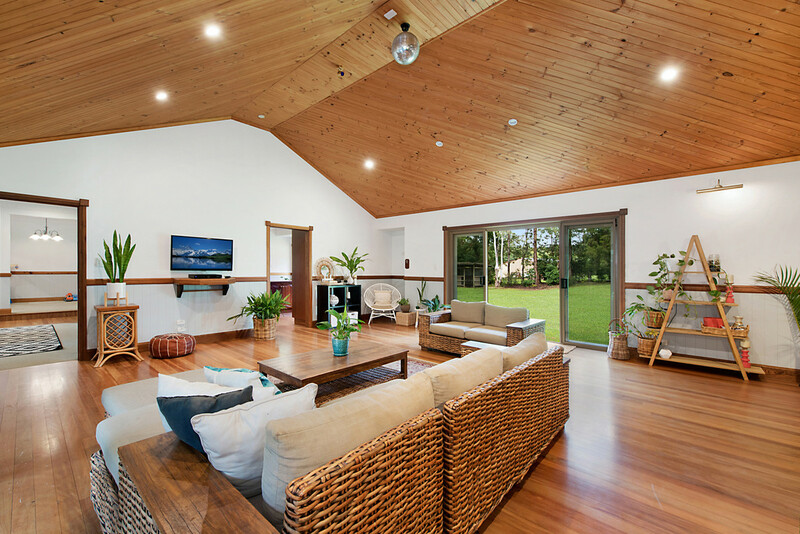 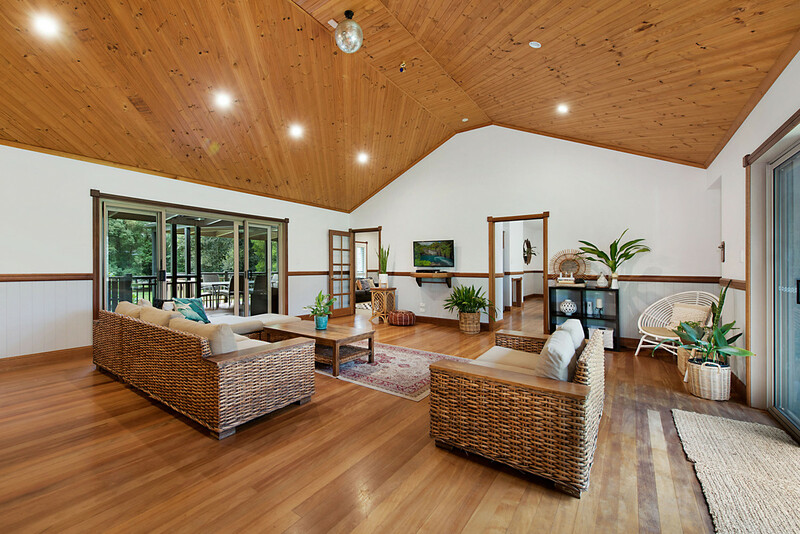 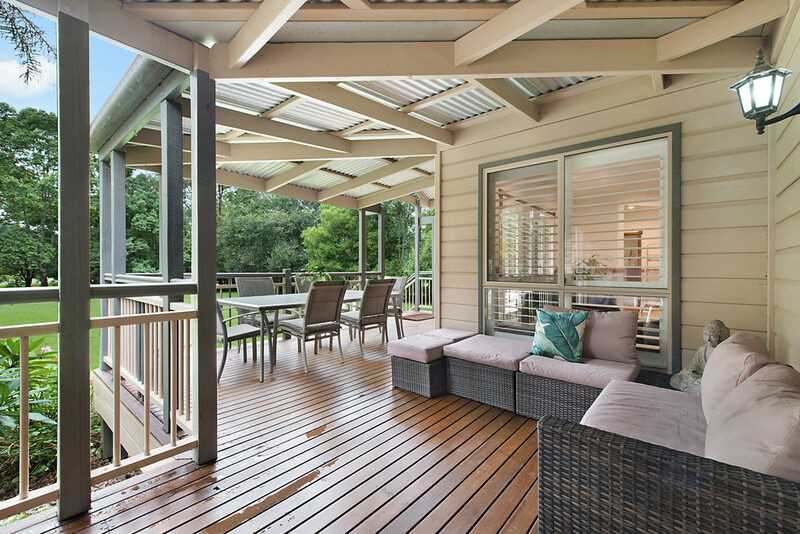 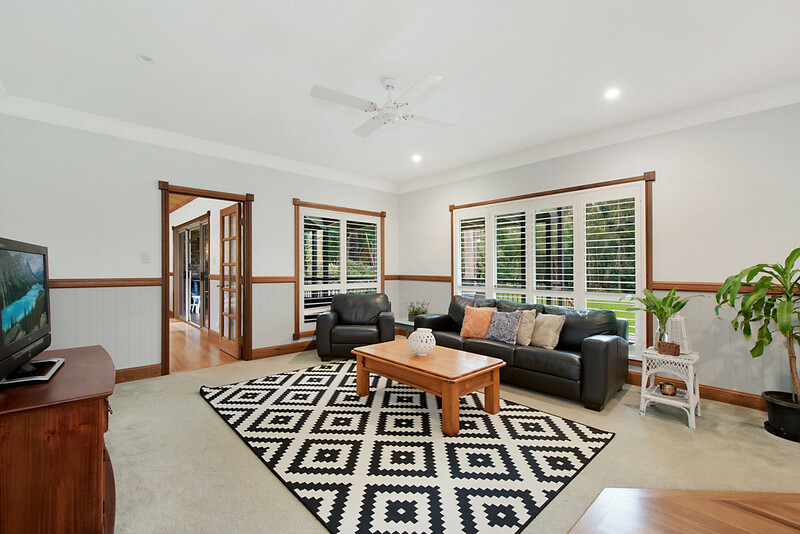 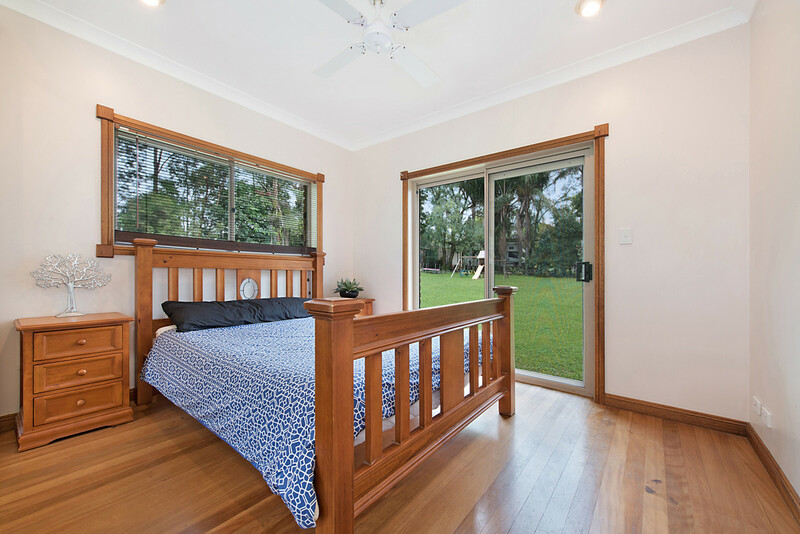 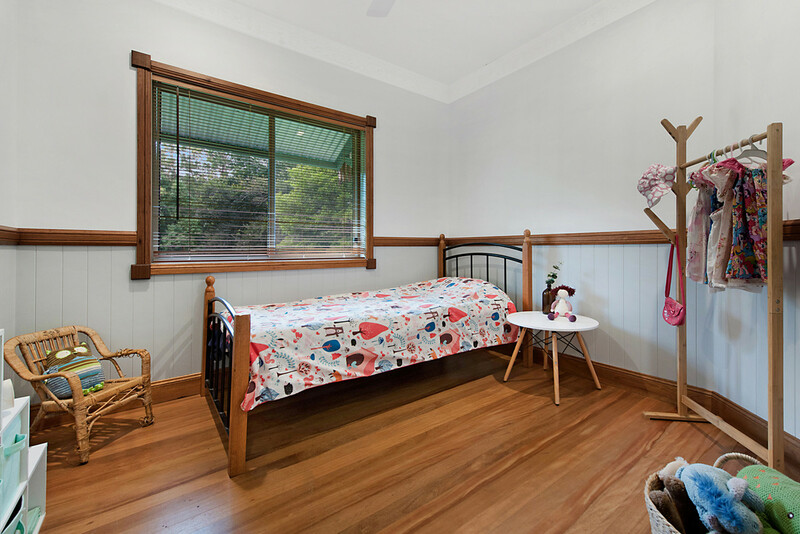 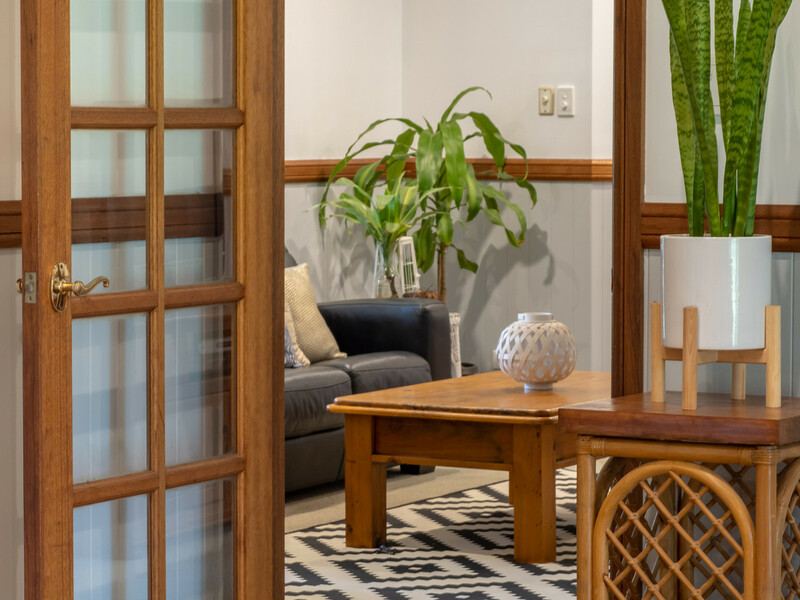 The low-set brick and timber home boasts all the features of a classic country homestead with a large generous floor plan, spacious light filled rooms and polished timber floors. 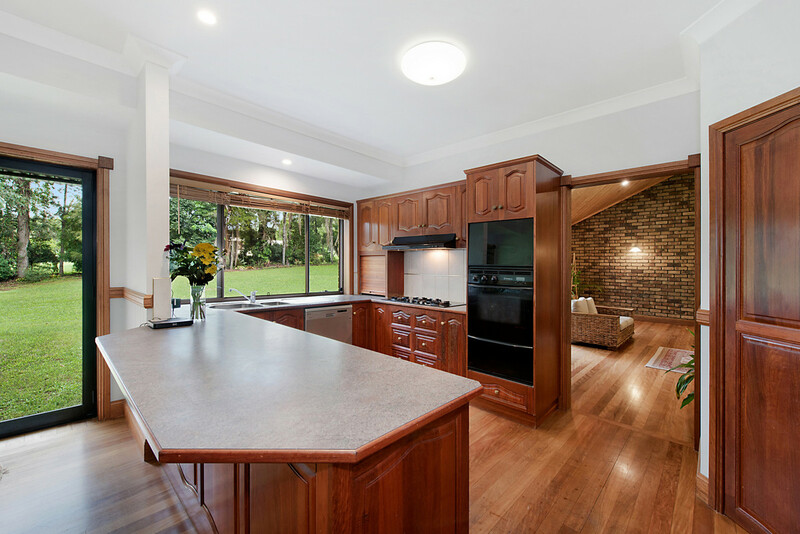 An open plan Country Kitchen adjoins multiple open living areas providing ample room for the whole family to enjoy. 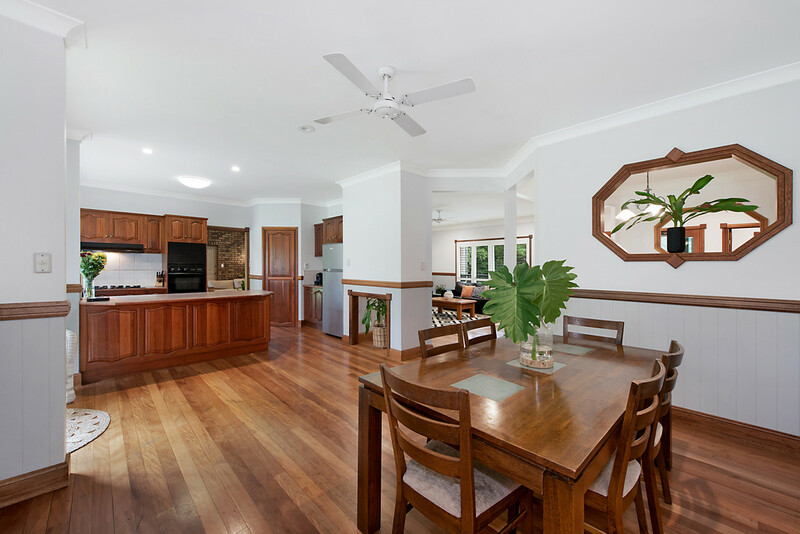 Colonial inspired architecture features throughout with solid hard wood cabinetry, timber doors and fretwork and decorative ceiling cornices all providing a warm family home with distinction and class. 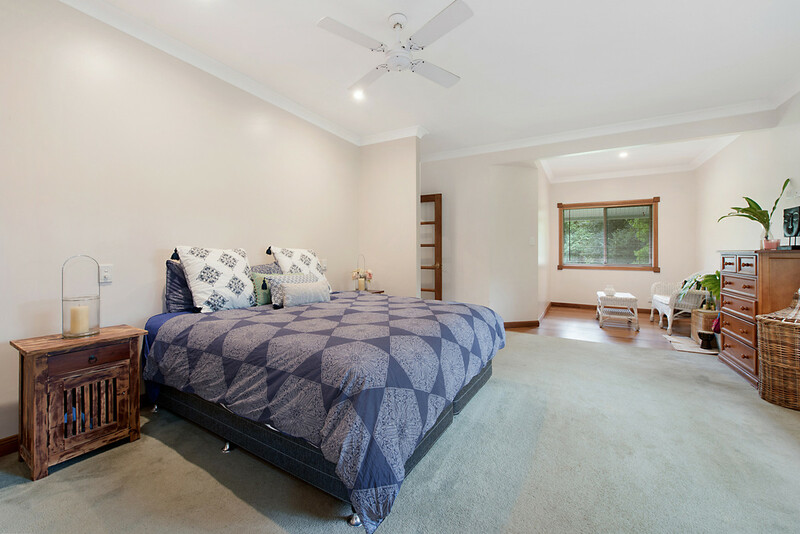 The opulent Master suite is privately positioned at one end of the home and includes an additional parent’s retreat, ensuite and walk in robe. 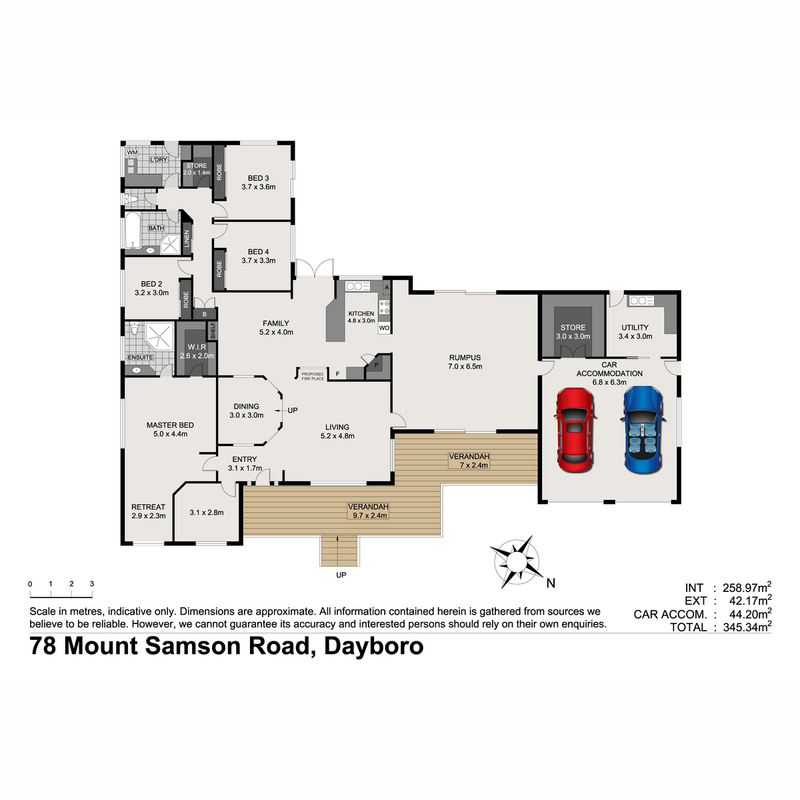 Four further bedrooms, a formal dining area and two separate living areas adds to the generous proportions of the home whilst the adjoining double garage includes a potential home business studio or home office and additional separate storage room. 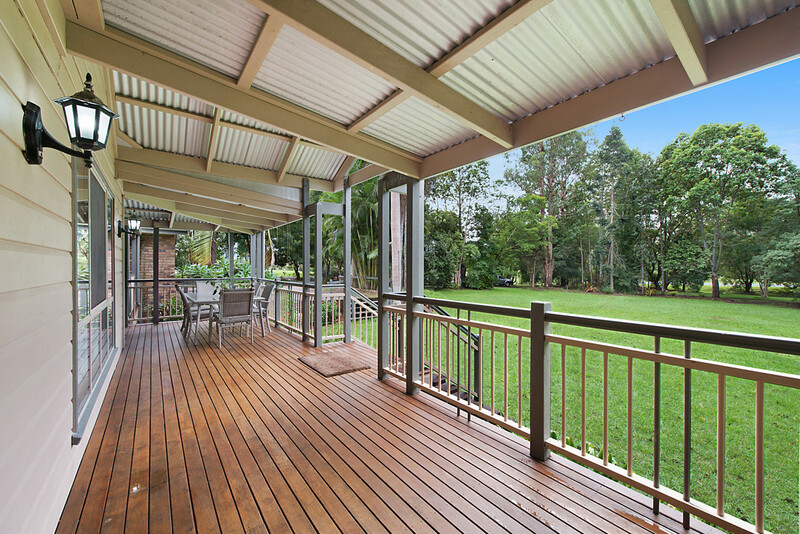 Outdoors there is so much room to enjoy with flat park-like grounds, established acreage gardens and tall native trees. 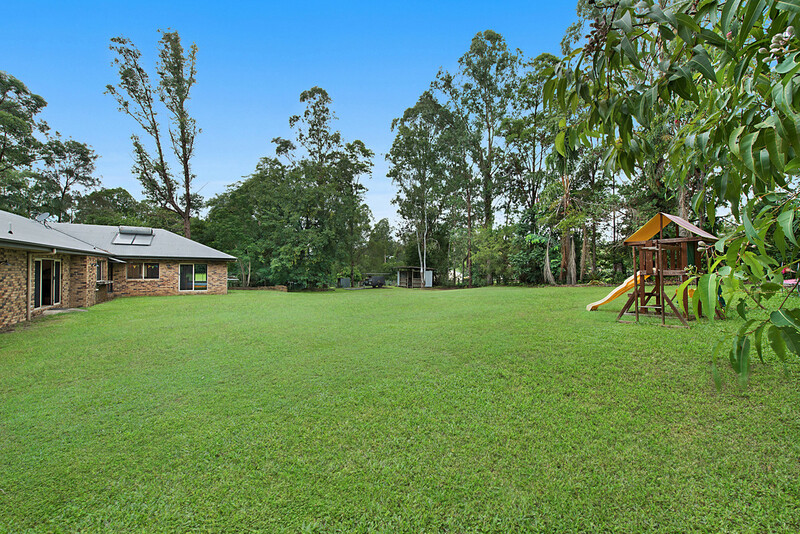 There is even enough room for a pony or your larger pets with an existing animal shelter and fully fenced back yard. 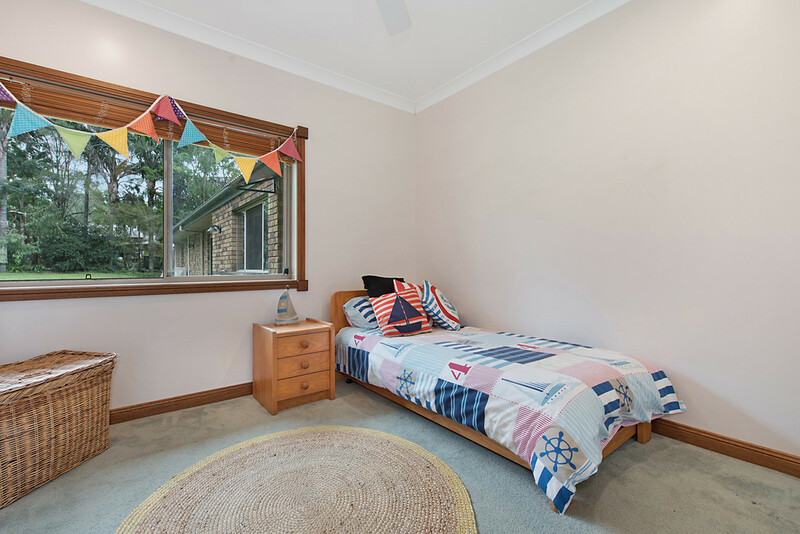 This property just keeps giving so an inspection to appreciate all that it has to offer is a must.